Over many years the Masons’ Company has formed supportive alliances outside the confines of stonemasonry. 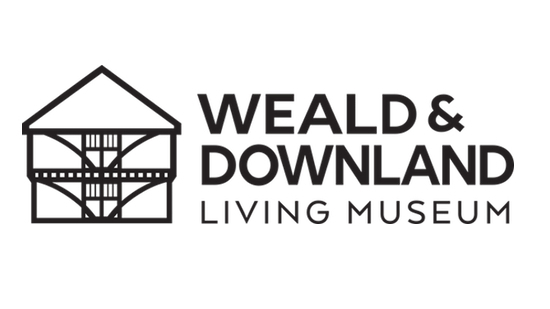 Today our formal associations include the Royal Engineers, Ironbridge Gorge Museum, The Weald and Downland Open Air Museum and the Construction Livery Group. “Sappers”, as Soldiers in the Royal Engineers are known, are high calibre, enthusiastic and effective. Trained first as soldiers and secondly as engineers and tradesmen it is in this that the Corps’ affiliation with the Worshipful Company of Masons’ began in 1989. The Royal School of Military Engineering in Chatham delivers technically trained soldiers to the Field Army. The current systems approach to training is internationally acclaimed, providing lifelong learning that is innovative and relevant. 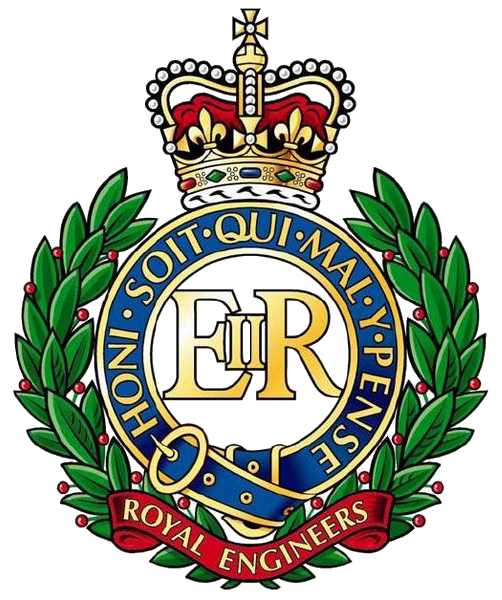 The Corps of Royal Engineers is engaged in operations all over the world, but outside active service and routine training, Royal Engineers are deployed overseas under the Joint Force Enabling Exercises conducting construction tasks in Kenya, Cyprus, the Falkland Islands and Canada. The Corps contributes two specialist engineer regiments, along with key enablers such as EOD and search, military working dogs and infrastructure experts. These are high readiness brigades for deployment around the world at a moment’s notice. It remains agile in response to threats as they emerge and contributes to national efforts to prevent future hostilities by providing training teams to fragile states as well as embedded liaison officers to organisations such as the Department of International Development the Foreign and Commonwealth Office and Stabilisation Unit as necessary. 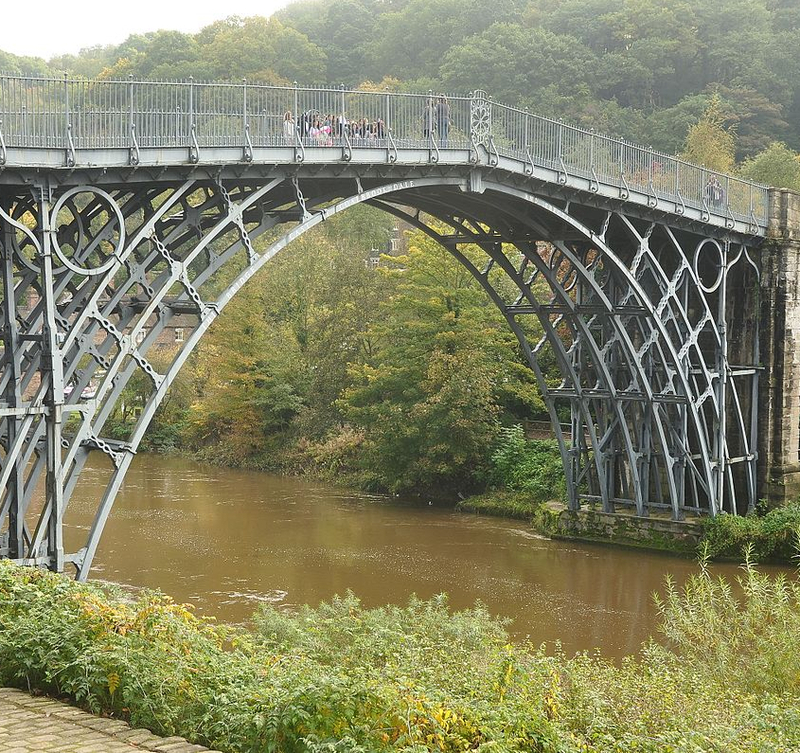 Regarded as the birthplace of the Industrial Revolution, the Ironbridge Gorge Museum near Telford in Shropshire is a World Heritage Site. It has been described as “the most extraordinary district in the world” – do we have a source for this remark?, located in a steep valley channelling the upper reaches of the River Severn, Abraham Darby first developed a method of producing pig iron in a blast furnace fuelled by coke rather than charcoal. Today, ten fascinating museums are devoted to different aspects of industrial archaeology including engineering and china. Blists Hill is an authentic reconstruction of a mining town from the late 19th Century with shops and businesses including a carpenter’s shop, a candlemaker’s factory, a doctor’s surgery, a printer’s shop, a brick and tilemaker. The Mason’s Yard in the town was provided by the Livery in the early 1980s and is an ideal place to demonstrate our ancient craft to schoolchildren and adults alike. Every year, on a Saturday in June, the Masters of each of the City Livery Companies are given a conducted tour of the complex. Blists Hill is a highlight and students from the Building Crafts College, attired in Victorian livery, demonstrate their skills in the Mason’s yard. Ancient buildings, rescued from all over the country are re-erected at this 50-acre open air museum. Many of the houses are furnished to recreate historic domestic interiors. The museum runs a programme of demonstrations and the Company supports stonemasonry and stone carving within the schedule. A spectacular Gridshell Building houses an extensive collection of ancient artefacts and the museum runs adult-education courses in traditional rural trades and crafts, historic domestic life and building conservation. 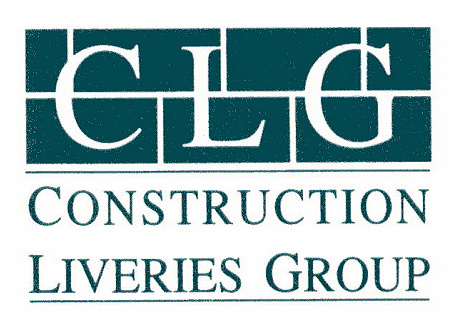 The Construction Livery Group is an umbrella organisation of 18 construction-focused Livery Companies whose purpose is to provide a dialogue on issues of mutual interest. Recently this has focused on overseeing the ceremony wherein the Lord Mayor presents Master, Journeyman and Apprentice certificates to the individuals who have reached the set criteria and been proposed by a Livery Company. The CLG meets twice a year in Carpenters Hall, by kind permission of the Master Carpenter, with a representative from each company. The Associated Companies have an important shared history that underpins a supportive fellowship today. When James VI of Scotland inherited the thrones of England and Ireland in 1603, he based himself in England, as the largest of his kingdoms. Concerned that Ireland was vulnerable to invasion and / or rebellion he determined to relocate a number of his most reliable subjects to an area in the north which became County Londonderry. To fund the scheme, he approached the City of London who, in 1610, agreed that the 12 Great Companies would together raise £20,000. The Mercers were the first to be called upon to pay £410 which they begrudged as excessive so set about reducing the second tranche to £310 and engaging four lesser Companies to contribute. The Masons (£100), the Innholders and Cooks (£200 each) and the Broderers (£153) although no written agreement was ever made. In 1613 the allocation of 500,000 acres of land to the contributors began and the Mercers and its donors, now known as the Associated Companies, were granted on 17 October 1618, 21,600 acres on the west bank of the River Bann which today includes the town of Kilrea. The venture failed due to confusion as to how the land should be split, a shortage of immigrant uptake, lack of funding and poor investment returns and in 1906 the land was compulsorily purchased and resold to the occupying tenants. The Innholders had long-since resigned from the Association but the Mercers, Masons, Cooks and Broderers retained their fellowship and in 1948 entered into a similar joint venture in Southern Rhodesia, again without contract and with no better result. Today the Associated Companies continue to enjoy social fellowship and charitable enterprise each year uniting in the support of a relevant cause. Over the years the joint donations have been used to assist a business enterprise agency to help ‘seed’ fund small businesses, purchased a mobile kitchen for use at major events and funded young people to study embroidery at the Royal School of Needlework. In 2009, to mark 400 years of the association of the companies, it was agreed that for four years they jointly fund the Gullion Link project bringing together young people at St Ethelburga’s Church in the City of London and in the City of Newry in Northern Ireland. More recently QEST, Queen Elisabeth Scholarship Trust, received the annual donation to assist young people to hone their skills, one of who benefitted was a young stonemason. Subsequently a grant was made to Cathedral Workshop Fellowship and to Lettering Arts Trust to help fund stonemasonry apprentices. The most recent grant was made to Switchback, a London based Prison Rehabilitation charity helping young offenders make real, long lasting changes to their lives after their release from prison.